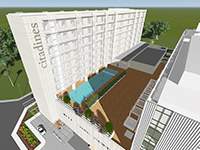 Citadines Manila Bay - Aidea Inc. 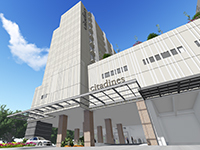 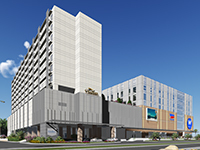 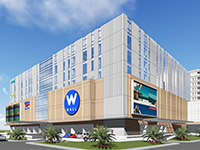 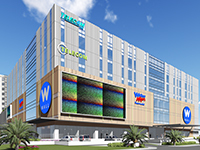 Located in the Central Business Park in Pasay City, the 212-unit Citadines Manila Bay is part of an integrated development that also comprises offices, BPO and a shopping mall. 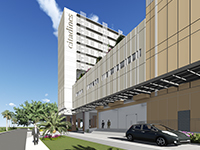 This serviced residence will provide guests with studio and one bedroom units. 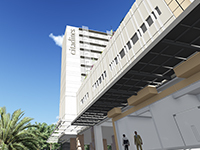 Facilities include a swimming pool, fitness centre, children’s play area, residents’ lounge, a ballroom, function rooms and launderette.